Nurlan works in the field of registration, use and protection of intellectual property items. 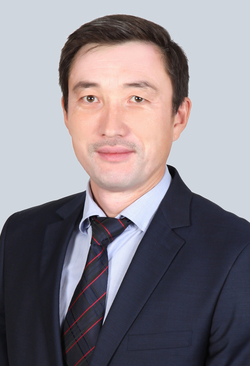 He has been a registered Trademark & Patent Attorney of the Republic of Kazakhstan since 2013. His major specialization is patenting inventions, utility models, all types of patent searches. Owner of 6 patents for utility models of the Republic of Kazakhstan. Intellectual Property (preparation of dossiers and documents for filing applications for registration of inventions, utility models, selection achievements, patent searches).